La Jasse means shelter in Occitan.  The plane tree of the Domaine, now 110 years old, has protected the sheep for many years and inspired the design of our house logo. The vineyard was planted in the 1960s / 1970s on clearings of scrubland, virgin lands of any culture. Domaine de la Jasse rises on a terroir between Pic Saint-Loup and Terrasses du Larzac in Languedoc, in Combaillaux about 15 km from Montpellier. The Domaine is characterized by its hand-stitched wines, produced mainly from Cabernet-Sauvignon, a grape variety that dominates the estate, making up 70% of the vineyard. It now covers 35 hectares, where vines coexist with fauna and flora through grassing rows, hedges separating parcels, forests and scrubland. Emerging from consumers'concerns worrying about the impacts of human activity on their quality of life, the implementation of the ISO 26000 standard makes it possible to measure and act on the environmental, social and economic impacts. It is about fair practices, human rights, environmental protection, governance, working conditions, as well as local development and consumers worries. Recycle of each waste within its sector: inks, papers, plastics, cardboard, etc. 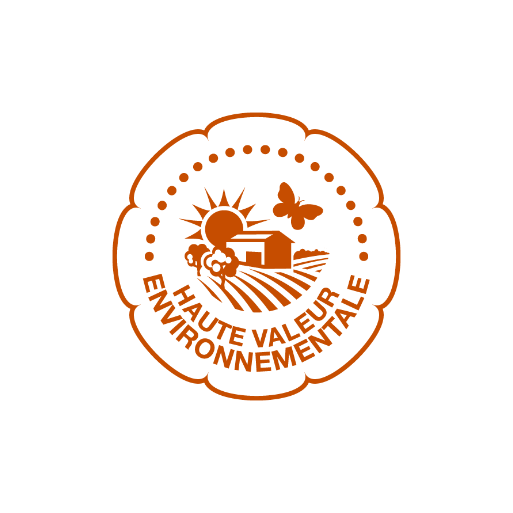 In 2013, La Jasse was certified High Environmental Value, validating the implementation of sanitary, environmental and reasoned practices in the vineyards. 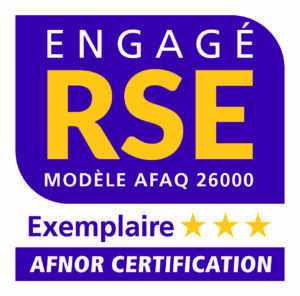 The production was certified HVE in May 2013. Bruno Le Breton and his entire team are engaged in concrete steps to reduce the impact of human activity on the environment. This label rewards companies that perform particularly well in terms of the environment. The geographical location of the estate allows to benefit from a micro climate: Mediterranean under Cevennes influence, with extreme heat in summer and sustained rains in winter. This particular climate allows to bring the grapes to optimal maturities and to obtain important concentrations for the red wines. The vines are grassed one rank out of two, this choice has several effects: the reduction of the vigor of the vine, the fall of the yields, and consequently an increase of the qualitative potential of the harvest and an improvement of the organoleptic qualities of the wines, as well as than the improvement of the general state of health. The vineyard is located at about 150-200 meters above sea level, mainly exposed East - South / East on the village of Combaillaux. The soil is mainly composed of Oligocene limestone, broken limestone rocks, and clay-limestone soils. These white rocks play an important role in the maturing of grape berries and in the concentration of our Domaine de la Jasse wines. They reflect the sun during the day and retrocede this stored heat at night. This phenomenon is such that it is said that the grapes ripen between two suns.